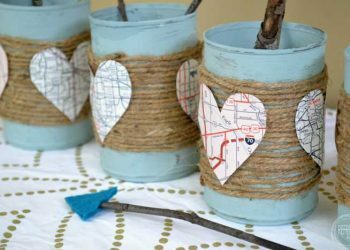 Find everything you need to put together some festive Valentines Day decorations and gift giving ideas with this roundup of Valentine's Day Crafts. 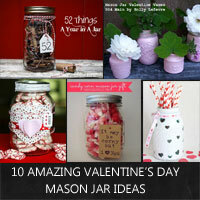 See how you can create amazing gifts and decor with these ten Valentine's day mason jar ideas. 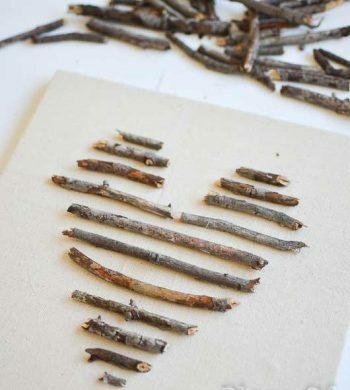 Try one of these Valentine crafts to make your holiday a little sweeter. 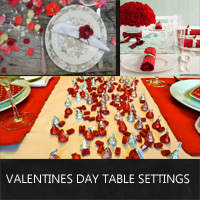 Check out these Valentines Day table settings that are just right for a romantic dinner for two and can be putted together in no time at all. 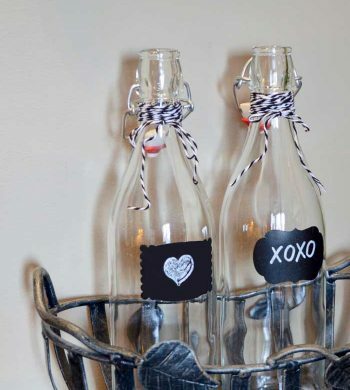 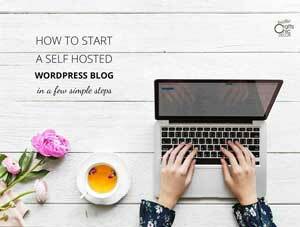 See how you can easily do some valentine decorating with things that you already have at home such as playing cards and plates. 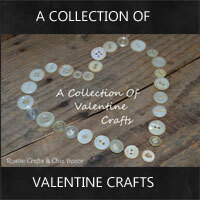 Find all the crafts you need for gift giving and decorating for this Valentines Day. 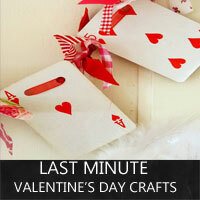 There are 50 amazing Valentine crafts to choose from! 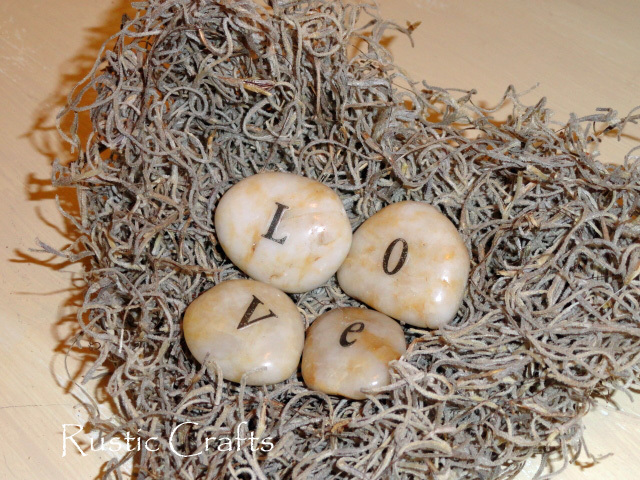 Try one of these easy crafts that are great for Valentines Day but also for any time that you want to add a little romance to your decor.